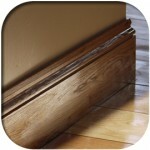 Oak Skirting and Architrave from £5.60 per linear meter. Beautiful clear grade prime oak flooring. We supply a range of solid oak flooring which is available in different grades to suit all properties. We do a rustic grade flooring, which looks fantastic in a barn conversion’s, cottage’s or older properties. 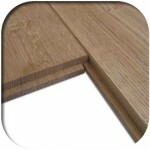 The rustic grade contains general knots and character through the boards, this oak product is supplied unfinished so the end user can finish it their own requirements. Also available is our prime grade which is the more contemporary oak flooring. This has minimal amount of knots within the boards but still contains the beautiful grain pattern within. 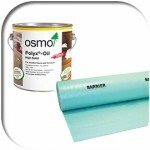 This product is also supplied unfinished so the end user can finish their new floors to just how they imagined. We also sell a range of engineered oak flooring, which is available in a rustic grade. This engineered flooring is a quality oak and is different from all the rest, we have designed this engineered oak to look like solid oak flooring, so the quality is second to none. Again, this product is unfinished so the end user can finish their floors to their own liking.